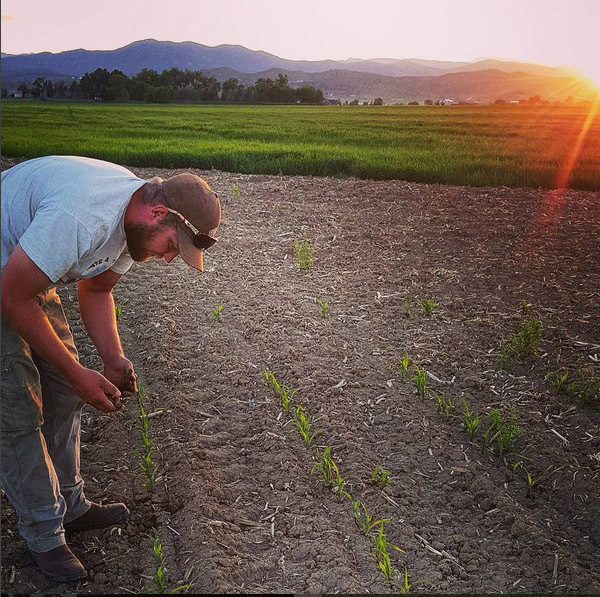 The 1,500-acre Olander farm in Loveland, CO. has been around since 1926, growing barley, wheat, alfalfa and corn. 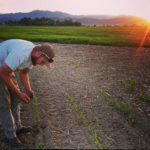 For over 25 years, the Olander family grew barley for Coors Brewing Co. As a fifth generation farmer, Todd Olander began to consider starting their own barley malting operation on the farm to provide a primary ingredient for the craft brewing and distilling companies in the Colorado region. 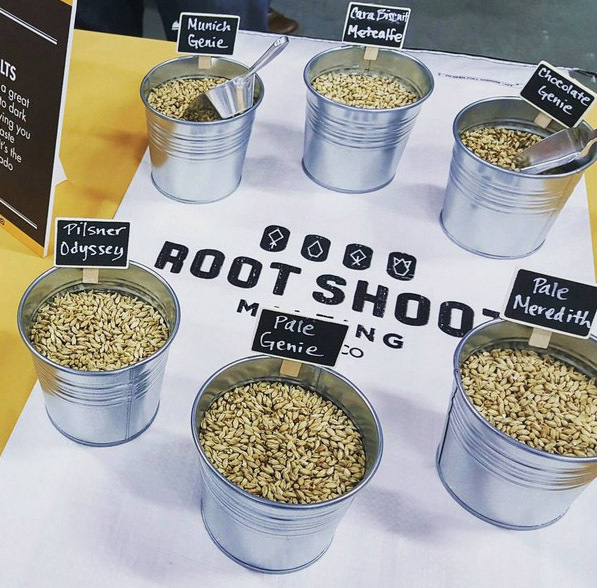 Thus began the genesis of Root Shoot Malting. 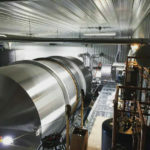 The family also knew that they could put themselves in a unique position to control the entire malting process from seed variety and growth, to harvest and final kilning. 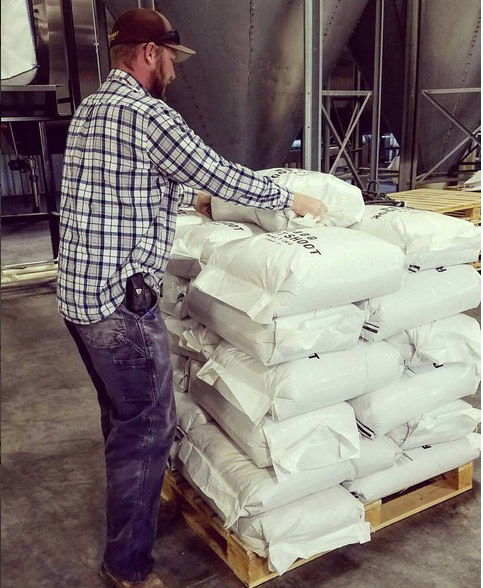 From talking with local craft brewers about the malting operation process, Todd knew consistency and quality were key factors. 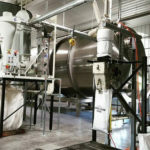 The family considered building their own malting equipment but thought they could get up and running faster if they found the right provider. 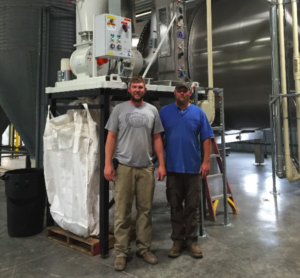 Their research led them to a high-end Germany based malting equipment company. 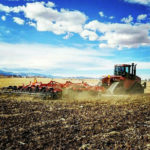 “After our research and site visit there, we could tell they were ahead of the curve as far as the consistency and quality that was being produced,” Todd said. 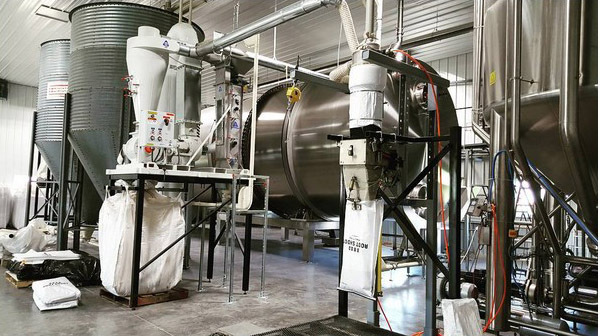 After initial thoughts of trying to house the equipment in the family barn, the Olanders decided to build a new 14,000 square foot facility to house the drum malting system that was imported from Germany. 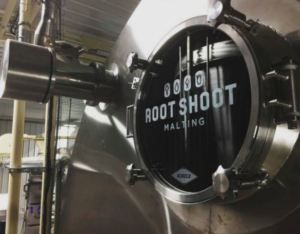 In the malting process, the viable barley grains are converted into malt by germinating the grains to a selected degree, and then the germinated grains are dried in a kiln under carefully controlled processing conditions. The Olanders attended training and certification courses to help with the learning curve. Kice performs tests on hundreds of different products each year. The Kice Testing Lab can simulate an actual system and accurately predict the viability of each product. Through testing, Kice can determine the proper loading and the proper air volume required for each product. If you have a product that could possibly benefit from the use of a Kice Multi-Aspirator®, please contact Kice to set up a free test. To help ensure the quality throughout the process, the family knew they needed equipment to remove the “rootlets” and loose husks from the malted barley. The rootlet removal process is typically done with a debearder, but the Olanders prefer the gentle action and high performance of the Kice aspirator. Cleaning is performed prior to packaging in 50 lbs. bags or 2000 lbs. 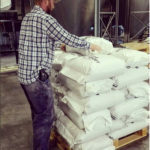 bulk bags destined for their customers. The family also uses the Kice equipment to perform dust collection throughout the facility. 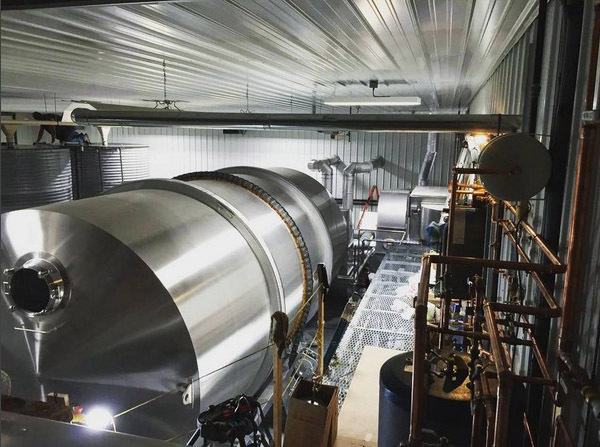 In building the new malting facility, the family left room for two more additional 30,000-pound germinati on and kiln tanks. 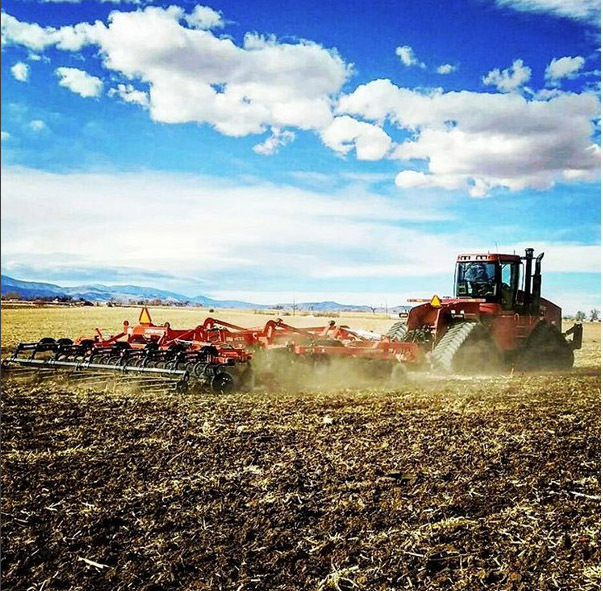 Currently, Root Shoot Malting is producing around 500 tons a year.